Managed by Elliott Richardson, Our Lilydale site is the largest of all of our yards. Home to our entire range of products. Housing 30+ types of decorative stones and pebbles, complete range of soils and composts for all purposes, large range of barks and mulches, several driveway grade toppings and gravels, and all the hardware and landscape supplies you could need !!! 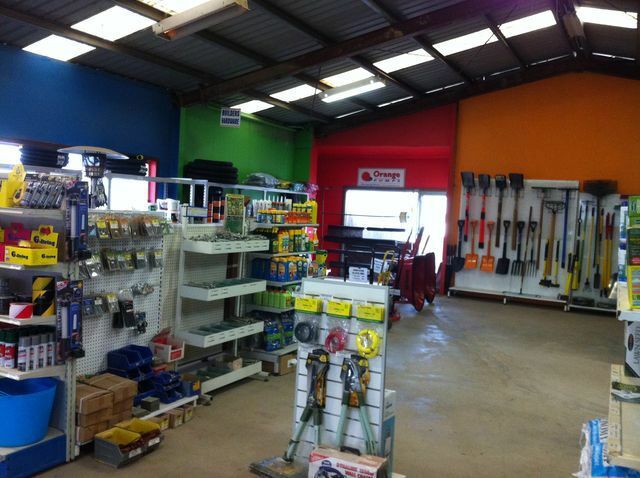 Along with our vast range of garden supplies, our store is stocked up with all the hardware you will need from tools for the garden and concreting, plumbing supplies, sleepers, concrete mesh and steel supports. It doesn't stop there!! At Lilydale we are also stocked up with a variety of landscaping needs such as concrete slabs, decorative pavers, sleepers, concreting mesh and much more!! Having such a wide selection of materials in the one location allows us to combine products for dispatch all over our delivery areas without a hassle! !